Making the adjustment to single parenting isnt always easy from not having a back up on the tough nights of misbehaving to needing someone to talk to when youre stressed. 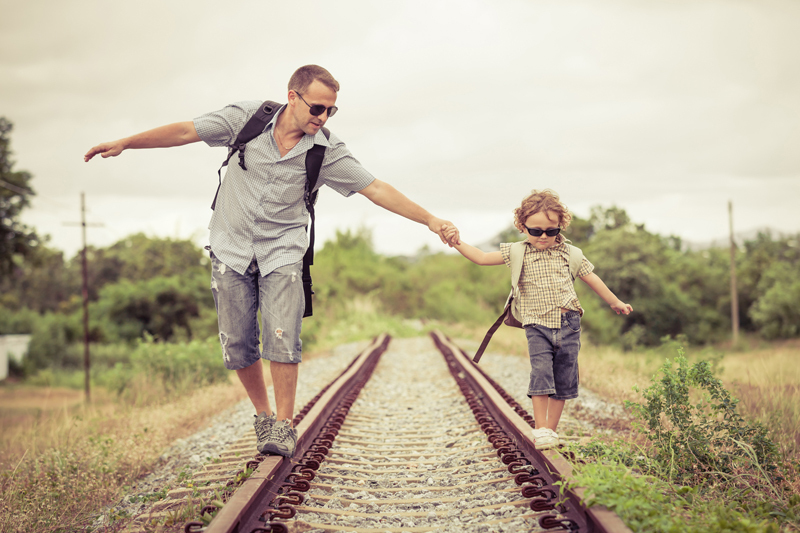 As you make the journey into single parenting, heres a list of 16 tips to live by to make your life a little less stressful along the way. Do not ask your children to relay messages to the other parents its not fair to ask them to get in the middle. Do not make your child feel guilty or badly for visiting, having fun or enjoying the time with their other parentthey have a right to participate and be with them. Do not make promises to your children you cannot keep especially if its regarding an activity or planned event. Do not use your children as a scheduling pawn, in attempts to reduce the time spent with the other parent. Do not say anything rude, condescending or belittling about the other parent in earshot of your children. Remember that no parent is perfect (even you)mistakes will happen and it doesnt mean they are a bad parent. Do not bring up past events, conversations, arguments or discussions that do not pertain to your children with your ex. Learn to let them go and move on with your life. Do not try to make the other parent feel inadequate or inferior in front of the children. Allow your child to feel any emotions freely even if thats sadness, grief or anger. The separation affects them too. Communicate effectively with your ex regarding the children; keep them aware of any life milestones or events. Allow your children to contact the other parent whenever theyd like and keep the invitation open to reciprocate. Make accommodations for your ex (and their partner) to attend any school functions or meetings, even if you cant stand them. Find an emotional support person you can depend on when the emotions become too much to handle. Learn to let the small things go in shared parenting you cant control what happens when youre not there. Stop dwelling on the time your children are gone and focus on spending quality time when theyre with you. Partner up with your ex to become a united front for the children.